Just Tap NEW and type your prose, everything else is automatic. Send private messages even through social networks with the highly secure Saubers Scipher™. And, of course, keep your personal secrets.. secret. Only one hand needed on a phone. The Saubers way, no "material" impossible fingers-stretching design. AnT's Website is written with AnT! 1 tap to load a preformated page, 2 taps to display. We're loving it. Total privacy. No app, hacker or nosy friend can steal/view them. Download or make your own ! Zero spying, Zero permissions, Zero 3rd party code, Zero ads, Under 500Kbytes, Lightning Fast ! 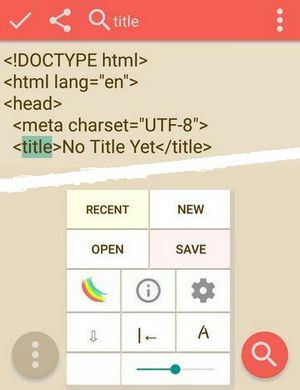 Only 1 tap to set the font, font size, color theme, wrap, centered text, view stats, Search, recent list, view html, create or open a new file, save it, share it, move the menu, flip the top bar, open Scipher or Settings. 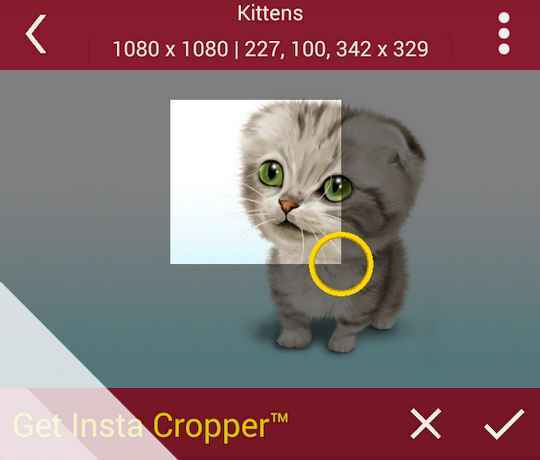 Long Tap Gear icon to set Opacity, Info icon to open Foto viewer. Only 1 tap to open Favorite folders, create a folder, search current file, browse back, view properties, rename or delete a file, install an app or wallpaper and one more to convert a charset, set a filter or line ending for windows Notepad. Text & Image Preview. Open Image, Hex file, Extract a Zip. Copy/Paste (Long Tap to Zip/Share). SdCard0/SdCardExt/USB shows after taping Favorites. Favorites include: Download/ Bluetooth/ Images/ Hidden files. Long Tap Search icon to open Favorites/Drives. The wallpaper feature requires a Licence. Wallpaper Packs, Public & Private (encrypted). Download Packs. Create Packs. Updated Help. Note 1: This single-handed / One Tap UI was written for android 2.3 (Gingerbread) and today is still much more performant and usable than android 7 (Nougat), especially on the latest huge screen phones. AnT involved 15 months of developement over 4 years and has been used DAILY on more than 22 different devices, for all those 4 years, without any problem. But should you find a bug, please let us know. Note 2: The truly and totally free version, AnT Twitr edition, allows to edit up to 140 characters, for life, which is enough for an american president to keep twiting. Should you need more, you will need to purchase a Licence for the modest sum of $4.95, a tiny fraction of our developement costs. Should you make that wise decision (while our website is still up) you will also get the ability to use wallpapers from your gallery, download Packs & Special editions, protect photos, and also get an upgrade to other apps that use the same Licence format (CameraX, FOTO, MyStuff, Crooper, InstaPeak, ...). Get Licence Codes for only $1 or less ! 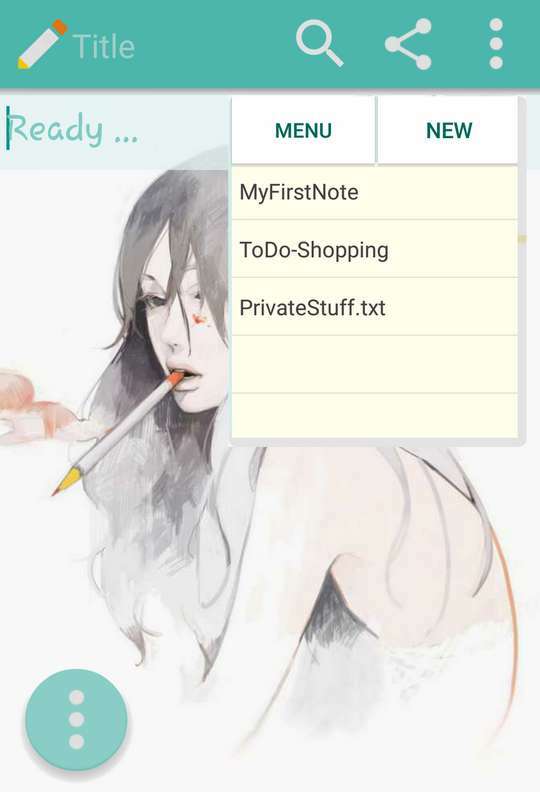 AnT is the best notepad on android and many people would gladly pay a few dollars for it's full use. Unfortunately, to reach these people, developers need to spend a fortune to corporations on marketing, ads, etc, which makes the price of an app prohibitive, or to infest it with spyware and ads, which is against Saubers policies. We have then created a system where anyone can resell licences without promotional costs, using word of mouth, social media followers or personal networks. If facebook, twitter or instagram is your thing, you can make an easy income without investement, by just promoting AnT and set your own price, lower than our $4.95 list price.